Overuse injuries are common in recreational and elite running athletes training for endurance events. Overuse injuries take two forms, which often overlap. The first is simple overuse where an athlete has increased their training or has a sudden change in training to a level that has over stressed the tissue. Treatment is to identify the stressful event(s); decrease the inflammation and provide rest to the injured area. The more common overuse injury is when the painful injured tissue can no longer handle the demands placed upon it. This requires a more in depth assessment to determine what the causes of the injury are. Quite commonly the injured area is the ‘victim’of stiffness, lack of mobility and/or control while another place in the body is actually the ‘culprit’. For example, if a runner is complaining of knee pain (the victim), ‘the culprit’might be a lack of hip mobility and strength which has put extra stress on the knee. All the intrinsic and extrinsic factors need to be examined. A dynamic warm-up. Gradually increasing the pace and intensity of the warm up is important, especially with higher intensity exercise. Static stretching before activity has been shown to be detrimental to performance. There is also evidence that activities such as strength and balance exercises incorporated into a workout can prevent injuries. An active recovery or cool down is very important after hard workouts to help flush out lactic acid. It should consist of 15-20 minutes of gentle movement. Delayed onset muscle soreness is common a day or two after a strenuous session. There is no harm done in continuing to exercise. Joint soreness is an indication that the joint itself has been stressed and requires more rest. Signs would include swelling or a ‘puffy’joint and tenderness. If body parts continue to ache or are painful longer than 1-2 weeks they should be assessed. A gradual increase in training is necessary. A 10% increase seems to be a good rule of thumb. Remember that while it is important to gradually increase training volume and intensity, adequate recovery allows the body to build up stronger. High intensity training requires around 36-48 hours of recovery before another high intensity session should be undertaken. A good guideline is, the higher the intensity of the session is, the longer that recovery should be. Knowing your body is key for any athlete, i.e. knowing when to push and when to rest. 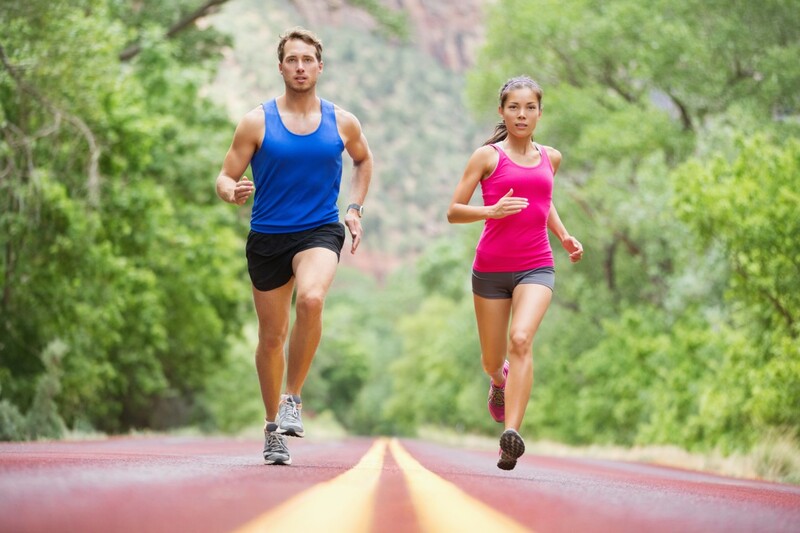 A stride rate 180-200 strides per minute for runners has been shown to reduce injuries as there is less impact per stride. Simply count the number of steps (each time one foot touches the ground) over 10 seconds aim for 15-16 steps. Runners should consider a soft landing (mid foot/forefoot strike), with a slight lean forward at the ankle, while keeping a tall chest. A running gait assessment which involves running while being videotaped for analysis by the Pedorthotists at Okaped can be very useful. Other running coaches can be used for ongoing technique correction. An in-depth review of modern footwear is beyond the scope of this article. It is best to visit a local shop like Fresh Air Experience who have trained staff to help you determine the best running shoe style for your foot type. Orthotics can be very helpful, either custom or over the counter. Again, these are best recommended by professionals such as Okaped. If Orthotics are being considered, foot taping , which simulates an orthotic, can be very helpful to to determine if orthotics will help. A strong stable core i.e. abdominal, back and hip muscles, provide a good base to stabilize, propel and transfer energy. 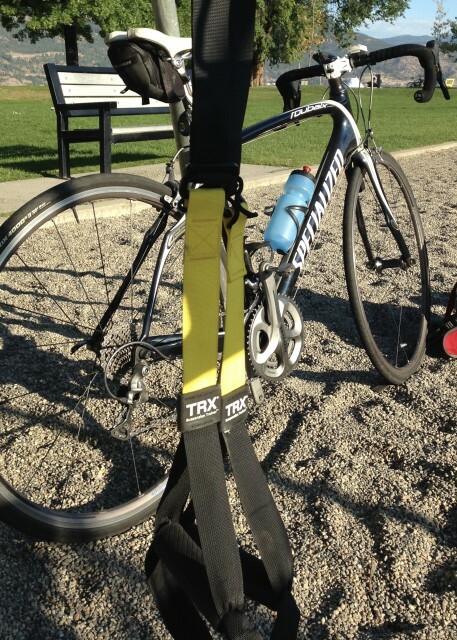 This allows an athlete to maintain good form and technique even when fatigued. Adequate flexibility is necessary for the demands placed on the individual i.e. hip mobility for runners. This is probably more important as we age. Static stretching should not be performed prior to a work out,. Dynamic movements and a good warm up are better. Static stretching prior to a work out has been shown to be detrimental to performance. Static stretching (20-30 second hold) should be performed only after a workout. Correct strength training has been shown to help prevent injuries in sport. You can also consider eccentric strength training as this has been shown to improve flexibility and strength in certain muscles groups. Deal with old injuries in the off-season that lingered during or after your competitive season. With an increased training load they will most likely reappear. There is some research that ongoing sleep deprivation, longer than 1-2 nights, interferes with our hormonal balance that regulates recovery. A great resource is the coach.ca website. It has a sport nutrition section. Eating properly is important on a routine basis and a post workout combination of carbohydrates and protein is critical for recovery. Compression socks have become quite popular with some claims of improved athletic performance. Scientific evidence suggests that they can assist with post-exercise lactate acid clearance and decreasing swelling. Cold baths have become popular and are theorized to reduce the inflammation that has occurred with a strenuous workout. Cold water may help recovery and can be used for around 10 minutes. It is not necessary to have an ice bath. Cold water of 24°Celsius is okay. Contrast baths of cold and warm water may also be beneficial though not very practical. This involves a 1 minute cold (10-15°celsius) then 1 minute warm (37-40°celsius) for 7 cycles. Anecdotally submerging the legs into the lake post run can also be of benefit. None of these cold baths are enjoyable and take a lot of mental toughness! Have a physiotherapy assessment, either to deal with nagging injuries or prevent an overuse injury from occurring. The Kelowna Manual Therapy physiotherapist will examine the above mentioned extrinsic and intrinsic factors (Table 1), and work with you to help establish a treatment plan. Sciatica - What it is and what to do about it! Sciatica - What it is and what to do about it. Sciatica is a very common condition that affects many of us at some point in our life. Sciatic pain is typically a sharp electrical pain or dull ache that radiates down either one or both legs. The more swollen and irritated the nerve is, the further down the leg the pain goes. Typically the pain is felt in the lower back, buttock and leg, though some only feel pain in their buttock and/or leg. The sciatic nerve is the largest and longest nerve in the body. 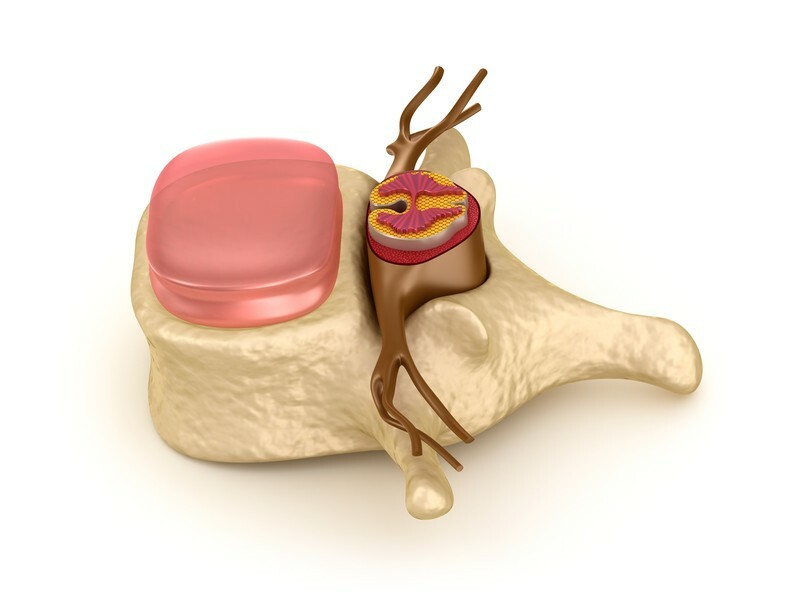 It is made up of nerves from the 4-5th lumbar, and 1st-3rd sacral nerve roots. Nerves are normally able to handle compression and stretching that is part of day to day living without causing problems. Due to some traumatic event, or an unusual or prolonged activity, i.e. bending and twisting in the garden all weekend, or a long drive, the nerve can becomes swollen (inflammation). Sciatic pain is often associated with changes to the structure of the spine, i.e. degenerative changes such as degenerative disc disease, disc bulging and herniated discs, etc. 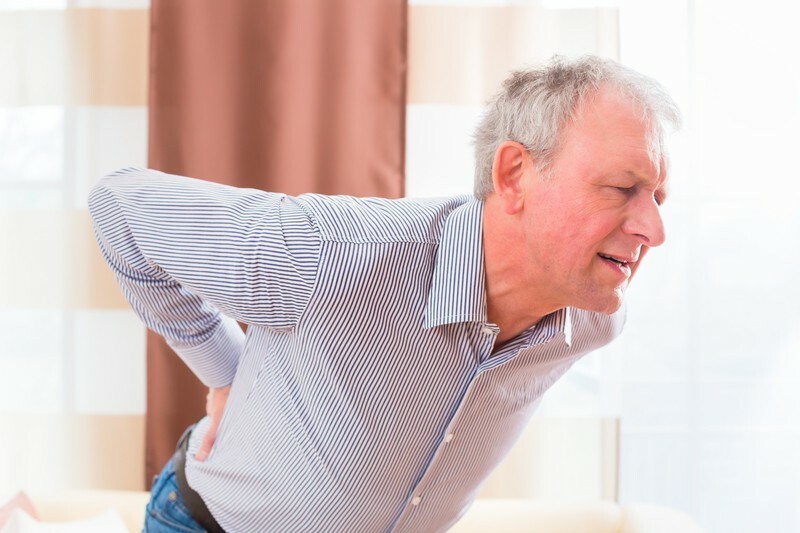 Though it is important to understand that these degenerative changes are not always the cause, many of us have herniated discs and will never know it! The degenerative changes themselves are typically not enough to create the sciatic pain. It is the overdoing what are body can handle that causes the problem. The swelling is a signal for the brain to protect the area causing the back and/or leg to become painful and sensitiized. The swelling and sensiitization can then make movements and postures of the back and leg very uncomfortable. Sciatic pain is usually worse with either sitting or walking/standing. Sometimes the pain is worse with both. Sciatic pain can come on very suddenly or can be gradual in nature. Sciatic pain maybe also present in signs of nerve compression like pins and needles, loss of feeling or loss of strength in the leg muscles. Sciatic pain can typically be managed very well with a combination of manual physical therapy, activity/posture modification, time and medication. The manual physical therapy first starts with a history taking to identify where the pain is, what has caused or is causing the problem, what you have found worsens or eases the pain, any other past medical history, medications, hobbies, sports, work, etc. Looking at your mobility to see if particular motions increase or decrease the pain. Testing the physical health of your nervous system. Palpation and mobility testing of the vertebrae. Testing movement and/or positions to determine which relieve or aggravate the leg pain. Manual therapy techniques directed at improving vertebral mobility to open the space or take pressure off the nerve. Exercises designed to improve mobility, open the space for nerve and/or reduce tension on the nerve. Education on pain management strategies, postures, sleeping position and activities to help reduce the pain. Physiotherapy modalities such as electrical stimulation, heat and ice to help with pain. Lumbar traction can be performed in a variety of positions to help reduce pain. Be patient and relax. There are lots of scary stories and words associated with sciatica i.e. 'slipped discs', 'pinched nerves', etc. Our body does an amazing job in dealing with the stress and strains we put it through. Our body and nervous system does well dealing with the natural wear and tear we go through as we age. Sometimes we over do it, then we need some treatment and need to let things settle down. The more stressed and anxious you are, the worse the pain will be. Deep breathing and progressive muscle relaxation exercises can really help. Find and use the positions and postures your manual physical therapist has suggested. Find and use sleeping positions that will help alleviate the pain. Use ice and/or heat. If the pain is less than 48 hours old use ice. Use heat if the pain has been present for more than 48 hours. Heat can be in the form of hot showers, an electric heating pad, a microwaveable pad or hot water bottle. If the pain is constant you may benefit from anti-inflammatory medication. If the pain is keeping you from sleeping you might consider a muscle relaxant. If the pain is unbearable then you might consider a pain reliever. It is best to discuss this with your physician. Lumbar spinal stenosis is the medical term used to describe a condition where a segment or segments of the spine are narrow. While there are many forms of spinal stenosis, this article will concentrate on the two most common types. Lumbar spinal stenosis is described as central or lateral. 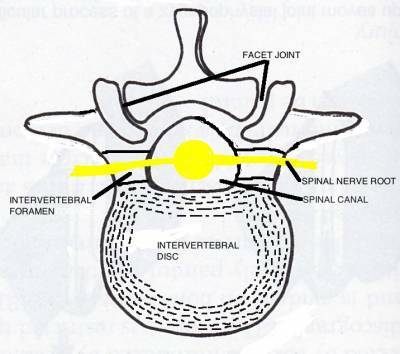 Central stenosis is narrowing around the spinal canal (Fig 1), whereas lateral canal stenosis is narrowing where the nerves exit the spine at the intervertebral foramen (Fig 1). Stenosis becomes common as we age and our spine undergoes wear and tear, termed 'degeneration'. The Degenerative changes are termed "degenerative disc disease', "facet joint arthritis', etc. Degenerative changes are a normal process of aging and our body can typically adapt to these changes. However, if the body's natural adaptation becomes overloaded with extra stress and strain, in combination with these degenerative changes, then the nerves can become irritated. These degenerative changes have the effect of reducing the space that the nerves have to exit the spine i.e. there is a narrower tunnel. The typical symptom of lumbar stenosis are an increase in leg pain (either one or both legs) and / or pins and needles while walking or standing. Walking and standing reduce the space that the nerve has to exit the spine. The combination of the normal narrowing and the degenerative changes can, over time, create the nerve irritation. Walking with a flexed spine, sitting or bending forward will ease the symptoms, as these positions increase the space for the nerve(s). Symptoms will usually, but not always, develop gradually and are almost always associated with a history of lower back pain. It is important to properly diagnose lumbar spinal stenosis as other conditions, like vascular claudication, should be ruled out. An examination will consist of taking your history and a physical examination of both the spine and nervous system. Manual Therapy including joint mobilization and soft tissue mobilization. 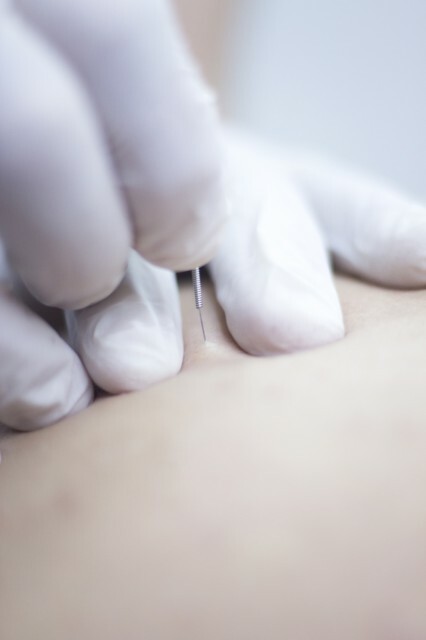 IMS dry needling - needling the muscles of the spine to relieve muscle spasm that will limit spinal mobility. Lumbar Traction - to open the space for the nerve. Electrical Stimulation - for pain relief and muscle relaxation. Specific Therapeutic Exercise - to improve mobility and strength of the spine, pelvis and hips. Education - on activity modification, aerobic exercise and posture. If your symptoms are not improving with Manual Physical Therapy then you should follow-up with your family doctor for other options i.e. medication, injections, surgical consultation, etc. This is a brand new video demonstrating how to apply an arch taping technique called 'low dye'. This taping technique is great for supporting the arch of the foot to relieve a lot of painful conditions including plantar fasciitis, tendinitis, tendinopathy, achilles pain and even knee pain. I also use it as a trial to see if orthotic therapy would be of benefit. The taping is quite simple, with practice, and is something I teach patients to do themselves. Osgoode-Schlatters - How can physical therapy help? Osgoode-Schlatters is a fairly common condition affecting the tibial tubercle (the bump about 2” below the knee cap). The condition is more common in boys than girls during large growth spurts. The tibial tubercle is the site where the patellar tendon attaches to the tibial bone. The patellar tendon is part of the quadriceps muscle group. The tibial tubercle is also the site of a growth plate. So, during times of growth, the bone is softer and the tubercle becomes painful and often is enlarged as the patellar tendon pulls on the bone during activity. The pain is typically worse with running and jumping activities and eases with rest. The diagnosis is made from both the history and clinical examination. X-rays are typically not helpful as they won’t provide any help in establishing the diagnosis. A thorough clinical examination determining any biomechanical dysfunctions that will put extra stress on the knee. Muscle tightness, poor muscle control and altered biomechanics can all put extra stress on the knee. Advice on specific therapeutic exercises for stretching and strengthening. Knee taping. If this provides significant relief a patellar tendon strap can be prescribed. Orthotics and/or proper running shoes can also help if there is an increase in pronation (excessive foot flattening). The good news is that the condition is self-limiting, i.e. when the knee is sore it is best to reduce activity. The soreness will increase when there is a large growth spurt and will disappear in between growth spurts and will entirely disappear once growing is completed. Often there will be a prominent bump that remains at the tibial tubercle into adulthood. Joint Mobilization can be a rhythmic oscillation or a sustained pressure applied to the joints of the body. This will help to decrease pain as well as restore normal mobility and function. Joint Manipulation involves a skilled, quick, passive movement applied by a manual therapist to a specific joint. This will help decrease pain as well as restore normal mobility and function. 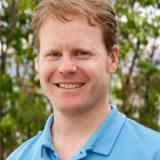 Soft Tissue Mobilization (including massage, trigger point therapy, etc.) is applied to the muscles, tendons and ligaments. This will help relax muscles, increase circulation, break up scar tissue, and ease pain in the soft tissue. Specific therapeutic exercises are also used to maintain and restore range of motion. The exercises prescribed will be specific to your neck condition. A Manual Physical Therapist will complete a thorough history taking and physical examination to determine which manual therapy techniques will best help you. Treatment will also include education in specific therapeutic exercise. Advice is also provided on ways to reduce the physical stress and strain you are placing on your neck. Low back pain is a common complaint for people attending physiotherapy. 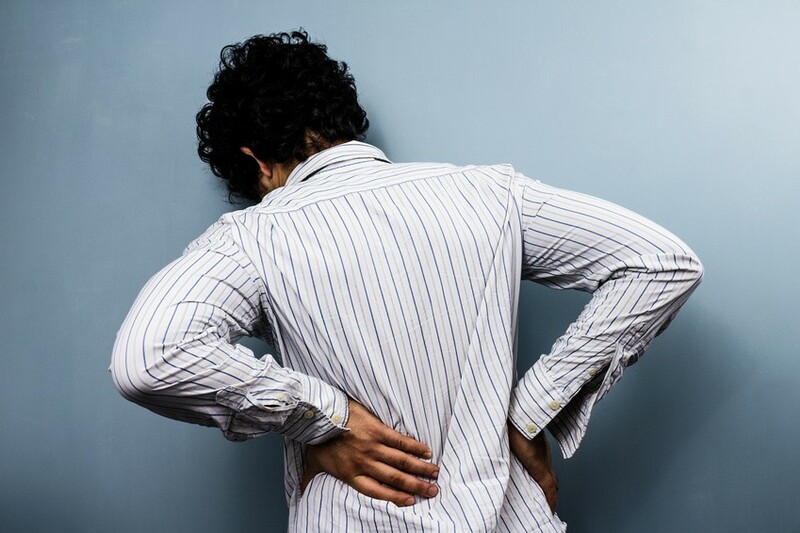 Quite often the pain is worsened with prolonged positions, especially sitting. This may be sitting at the office, at home or driving. All soft tissue is subject to ‘creep’, which is a gradual stretch of the tissue in prolonged positions. An important part of the ‘creep’ phenomenon is that the tissue does not immediately go back to its normal state. This ‘creep’ is thought to cause stress and inflammation to the tissue. Our body is designed for movement, so no matter how good your chair is or how good your posture is you need to get up and move. It is recommended that at a minimum we should get up every 30 minutes. Heel pain is a common condition. Pain in the arch of the foot, where it meets the bottom of the heel, is most commonly diagnosed as Plantar Fasciitis. Typically the pain is worse with the first few steps in the morning or after prolonged sitting. The pain maybe worsened with running or prolonged walking. The pain can be, but is not always, reduced with light activity. The heel pain typically comes on gradually and progressively. On examination there is local tenderness on the bottom of the heel bone towards the arch. The tenderness may extend into the arch itself. Common causes of heel pain can be due to the bony structure and/ or alignment of the foot, ankle, lower limb and spine. A flattened arch can put excessive strain on the plantar fasciitis. Commonly, there are muscle imbalances around the ankle and lower limb. Work and/or training factors should be considered such as prolonged standing, a sudden increase in activity, etc. Commonly there is a lack of mobility in the joints of the ankle and muscle tightness around the ankle. Improve the joint mechanics and improve muscular flexibility around the foot and ankle. This is done through hands-on joint and soft tissue mobilization/manipulation. Check for other underlying biomechanical faults in the leg and spine. Check for altered mobility of the nerves and soft tissue in the leg and spine. Unload the plantar fasciitis with sports tape or a temporary orthotic. Typically the relief felt is significant with a reduction of pain almost immediately. Taping the plantar fasciitis is also helpful in determining if a referral for orthotics is necessary. With correct taping a 50% improvement in pain with taping is expected before recommending custom orthotics. Assist the healing through use of physiotherapeutic modalities like ice, electrical stimulation and ultrasound. Provide an exercise program to improve mobility and strength around the foot and ankle. An exercise program would also address any other muscle imbalances around the spine or leg. Educate to reduce strain on the plantar fasciitis through change in footwear, work habits, as well as training factors. Another treatment option with more ‘stubborn’ cases is IMS dry needling of the foot, calf and spine muscles. If the plantar fascia does not respond to physiotherapy treatment, a night splint, which keeps the foot held at a 90° angle all night can be used. Another option is to see your family doctor to discuss the use of medication or a local cortisone injection. Headaches that originate from the neck are termed 'Cervicogenic Headaches'. The International Headache Society accepts cervicogenic headaches as a distinct form of headache. For the purpose of this blog they will be called them neck headaches. Neck headaches are common and affect almost half the population at one point in their lifetime. There is much overlap in the symptomatic complaints between neck, tension-type and migraine headaches. It has been reported that almost 2/3 of headache suffers have neck pain with the headache. 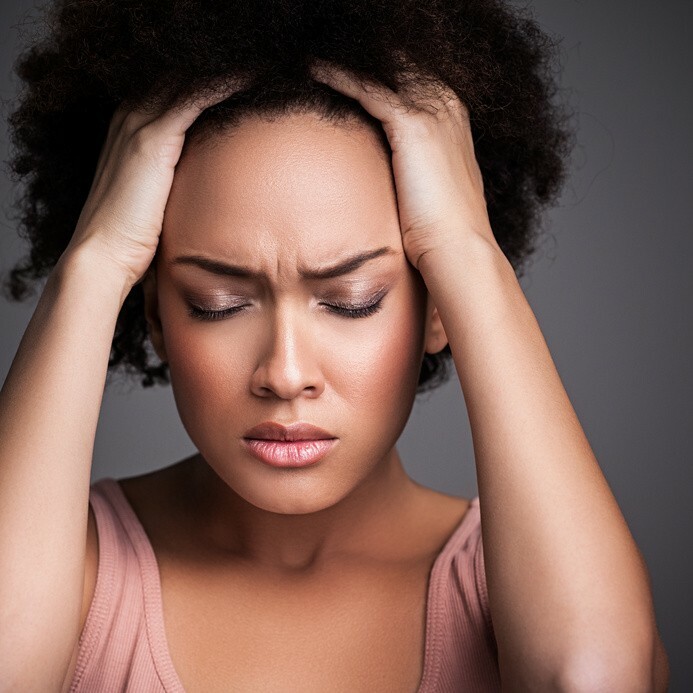 So, while there are some similarities in symptoms between the types of headache, assessment by a manual physiotherapist will help determine if the headaches originate from the neck. The headache is primarily one sided or one side dominant. The headache will typically not shift from one side to another during the course of the headache. The headache can be associated with neck, shoulder or arm pain on the same side. The pain typically starts in the neck and spreads to the head. The headache is often worsened with prolonged neck postures or repetitive neck motion. Other symptoms that can be associated with a neck headache are nausea, visual disturbances such as blurriness and/or light sensitivity, and dizziness. To help determine if the headache is in fact related to the neck, a manual physiotherapist will evaluate the mobility of the neck and upper back. Joint stiffness of the upper three neck joints, which is evaluated by hands-on palpation, is highly correlated with neck headaches. The neck muscles will also be evaluated for their performance and strength. These assessment findings have been found to be reliable in differentiating between the different forms of headache. Treatment would consist of joint mobilization and/or manipulation as well as special soft tissue techniques to help restore normal mobility. Specific neck exercises to help restore normal muscle recruitment and control are taught initially. These exercises would then progress to neck strengthening. Muscle imbalances around the shoulder blades are corrected with specific stretching and strengthening exercises. Other exercises for general mobility and specific self-mobilization are taught to help patients self-manage the headache. Other more traditional physiotherapeutic modalities can also be employed to aid with decreasing the symptoms. Education on posture and the other factors that contribute to the headache must also be addressed. In summary, neck headaches can be effectively managed through manual physiotherapy and a home-based exercise program. A recent study in the New England Journal of Medicine compared physical therapy to arthroscopic surgery for knee meniscal tears and early osteoarthritis. The study was randomized with 351 participants divided into a surgery group and a physical therapy group. To be eligible for the study the participants had to have signs of a meniscal tear that included: clicking localized knee pain, giving way and catching. The physical therapy group attended therapy 1-2 x per week for 6 weeks. The treatment consisted of manual therapy, specific therapeutic exercises, cardiovascular conditioning and modalities such as ice and electrical stimulation. The authors concluded that patients with a meniscal tear and evidence of mild to moderate osteoarthritis that were assigned to the arthroscopic surgery group (with postoperative physical therapy) and physical therapy group both had very similar improvements in function and pain. Within the physical therapy group 70% percent of the patients had a successful outcome. However, 30% of patients assigned to the physical therapy group went on to have surgery within the first 6 months (as they did not meet the study’s criteria for success). It is important to note that the patients in the physical therapy group, who did not improve enough, who then went on to have surgery, had as good a final outcome with those that had surgery immediately. It is important to remember that this study was performed in the U.S. where surgery can be performed immediately, whereas in Canada there typically is a longer wait. So considering this study’s results and our wait times in Canada, if you have a meniscal tear get to physical therapy. Maybe you won’t even need surgery!